The EPA does not recommend testing mold when mold is visible. The EPA as well as multiple international health organizations acknowledge that mold is an indoor air contaminate. Mold when growing (visible presence) generates spores as one mold spore can range in size from between 3 to 40 microns, a human hair is 100 to 150 microns. 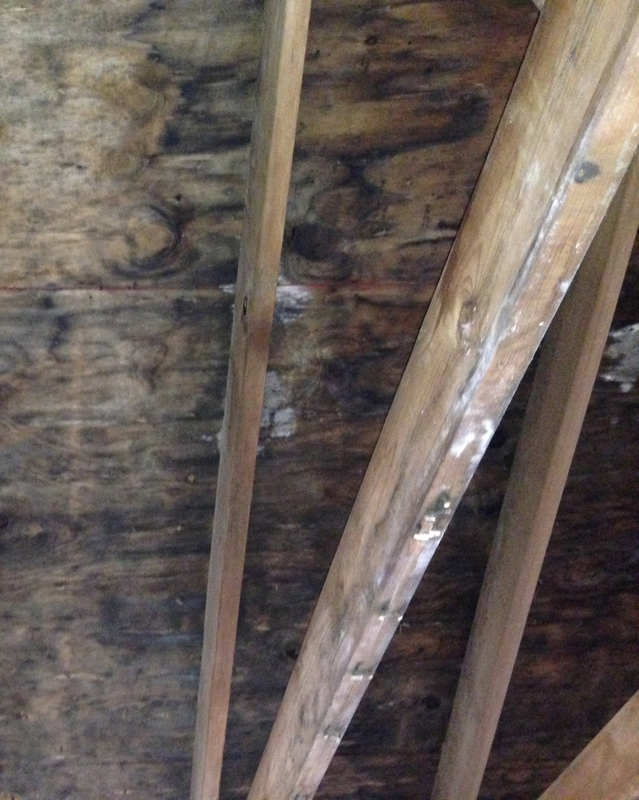 A square inch of visible mold can contain thousands of spores. When inhaled mold spores create health issues. Mold also generates mycotoxins as well as MVOC’s (Microbial Volatile Organic Compounds) producing chemicals such as benzyl cyanide. Both mycotoxins as well as MVOC’s produce toxic metabolites than can be toxic to lung cells and may cause upper respiratory tract issues. 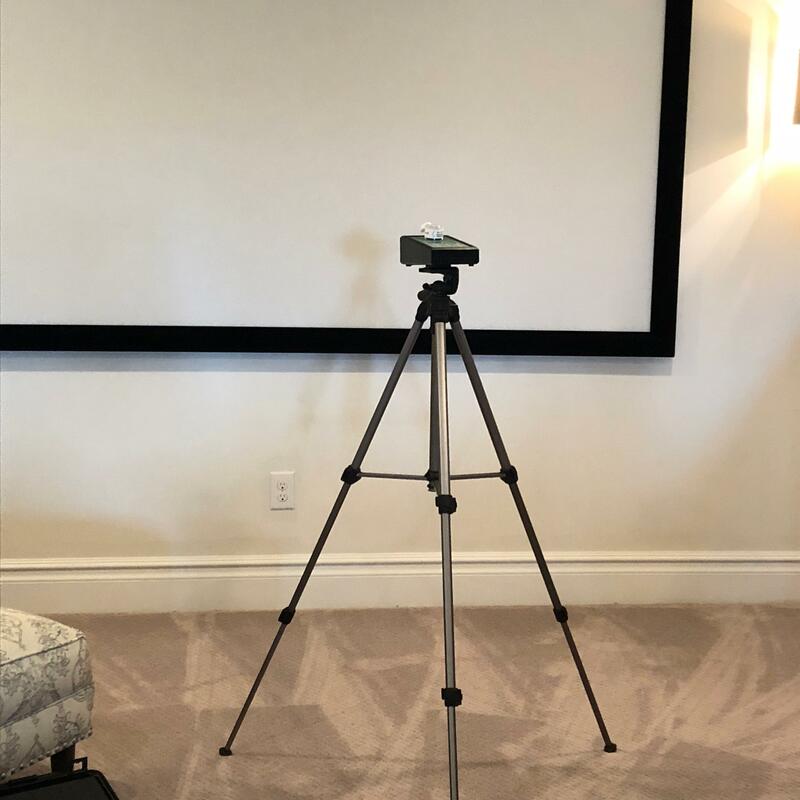 Visible mold is pretty straight forward, although we get lots of calls to evaluate spotting, staining, discoloration, ect of a building material inside a home or office. It seems when you are not talking about a bathroom, where mold is highly common people see a fungal like substance somewhere else inside and want further evaluation. Where is mold most often found? 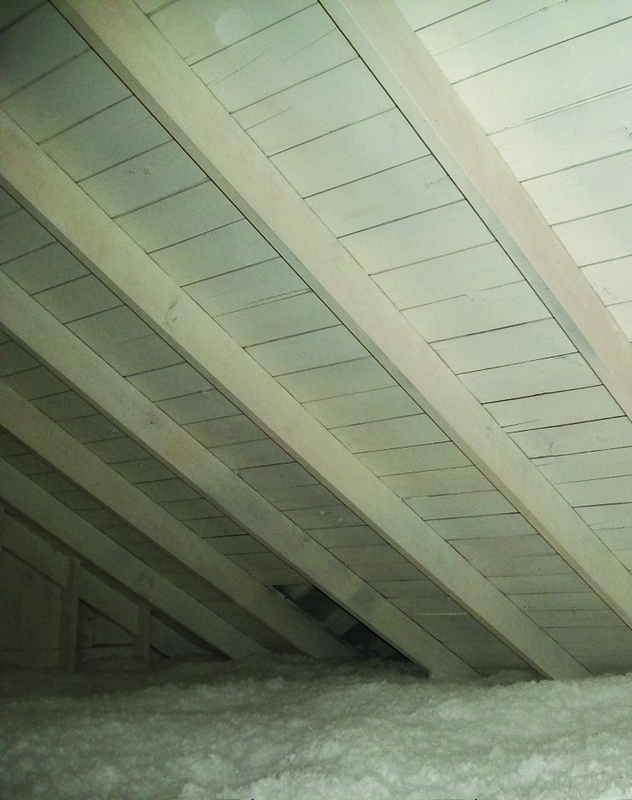 Attics, basements and crawl spaces are the most common growth areas for mold. Selling a HomeThinking of selling your home. The buyer will hire a home inspector, who may find mold or a mold like substance. If mold is found Hysteria can ensue. Be proactive and have a mold inspection performed before you list the property for sale. Addressing mold in advance of finding a buyer saves headaches. You may also find that for the mold to have grown, you had a water issue you were not aware of, that would be found during the home inspection. Think you smell or see Mold? 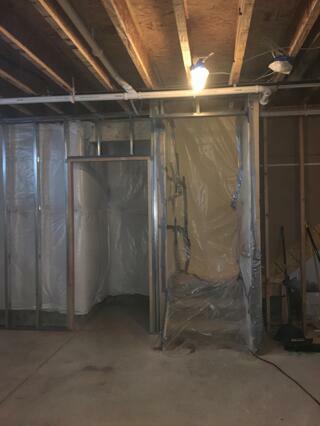 If you are finishing your basement we recommend having a mold inspection performed. 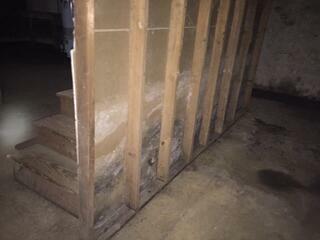 Basements are a common growth area of mold and covering mold over will only increase the eventual cleanup cost. Exposure to mold can cause a number of potential health effects and creates worry and fear in homeowners. 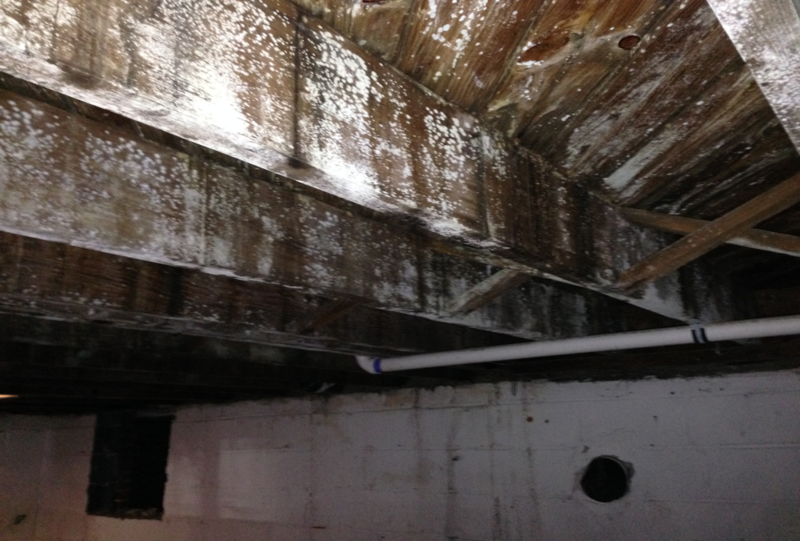 Curren Environmental's team of professionals will perform a mold inspection and determine if mold growth is present and if found develop a cost effective plan to remediate the mold. (Curren Environmental is a privately held company, so no franchise fees need to be added to you project unlike franchise firms). You bought a house from a flipper or bought a newly remodeled home. The real estate market has been hot with bank properties that flippers buy and sell. The positive to these properties is a buyer can purchase a home that has been newly remodeled without the headache of living through a remodel. 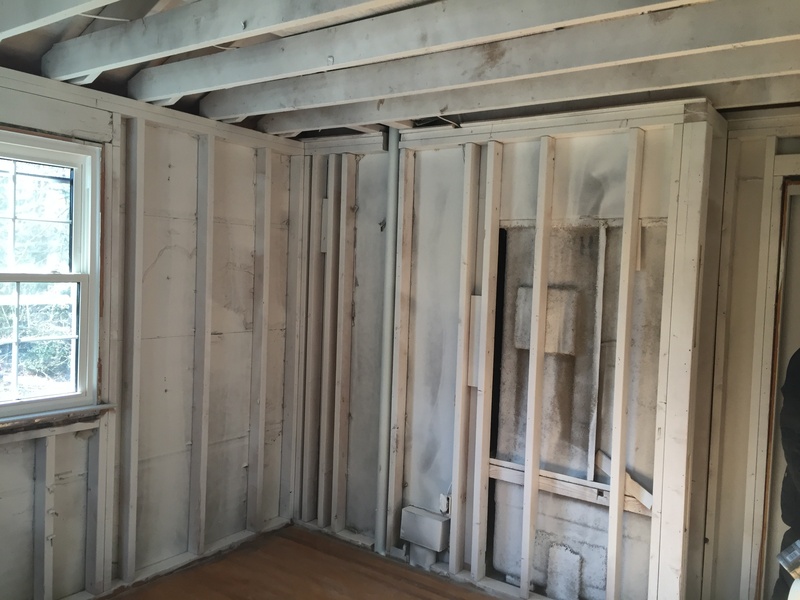 The bad, is mold remediation costs are not typically factored into these remodels. 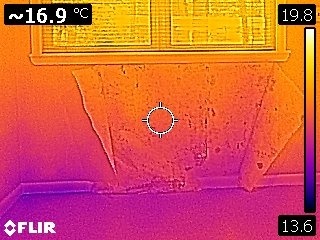 We have found a high incidence of mold in these homes, that the flippers either did not know was there or covered over. 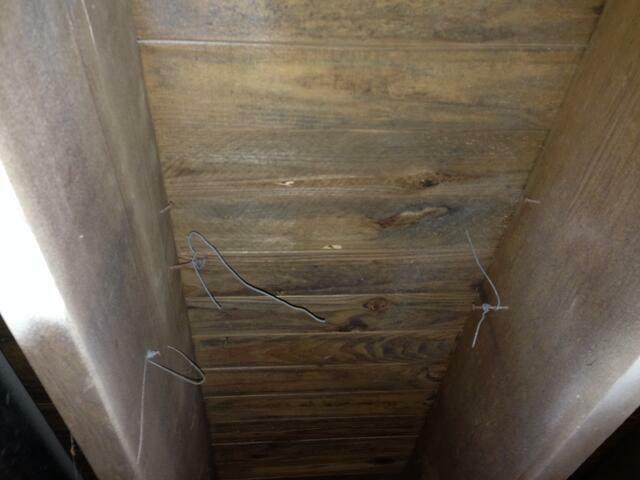 It is most commonly found in crawl spaces and basements when they are remodeled. 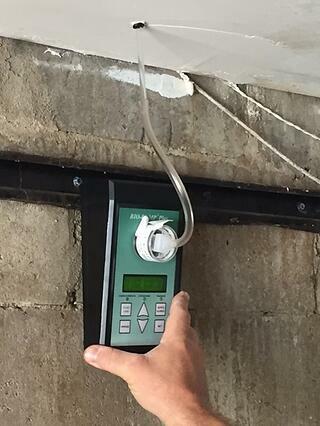 Our inspections typically find mold growth through air sampling. In short if you are buying a home that fits this scenario, have an inspection with non viable air testing performed. Why non viable? Because non-viable analysis looks for total concentration regardless of if the spore would grow. This is because dead spores can be an irritant as much as spores that will grow. Health Issues Relating to Mold? Do you have a compliant room? An area in the home or office where there are odors? Do you not feel good in certain rooms? You MAY, have mold, inspection with testing would be prudent. 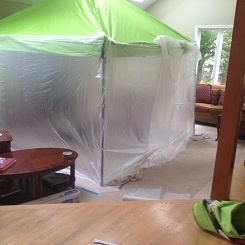 Containment of the affected area to avoid contaminating other areas with mold spores. Install and operate negative air machines (commercial grade air filter) and HEPA filters to clean the air of mold spores and other particles during the work activities. Remove impacted building materials that cannot be cleaned. Certain materials can be treated with antimicrobial cleaners (not bleach!). Apply sealants on remaining organic surfaces. These coatings are fungistatic so they resists mold growth on dry surfaces, seals wood to prevent moisture penetration, and the smooth finish minimizes dirt buildup. 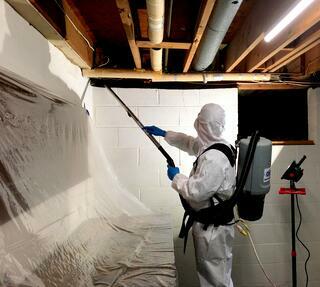 Mold remediation is a multi step process and for all intensive purposes is not a DIY mold repair. 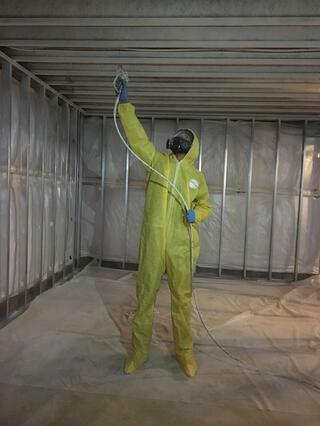 Curren Environmental follows industry mold guidelines for safely removing mold. We are serious about the health of our clients. We know from experience that when a homeowner attempts to remove the mold themselves, or has an untrained person do the work, the contamination often spreads and the spores become airborne. If you suspect mold, call Curren Environmental, Inc.
We have over 20 years experience serving New Jersey, Pennsylvania and Delaware.